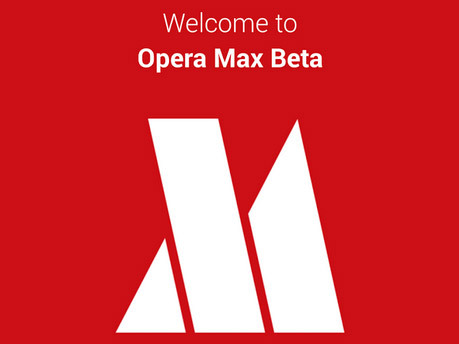 Only a few years ago, Opera Max was the rising star in the browser maker’s portfolio. The service offered a system-wide data-saving proxy that funnelled all app data through Opera’s servers to compress images and videos. Now, however, Max is heading for the deadpool. The company, which is now owned by a consortium of Chinese firms, today announced that it will shut down Max. Opera did not provide any further reasoning for this move, though we’ve reached out to the company for a more detailed comment. 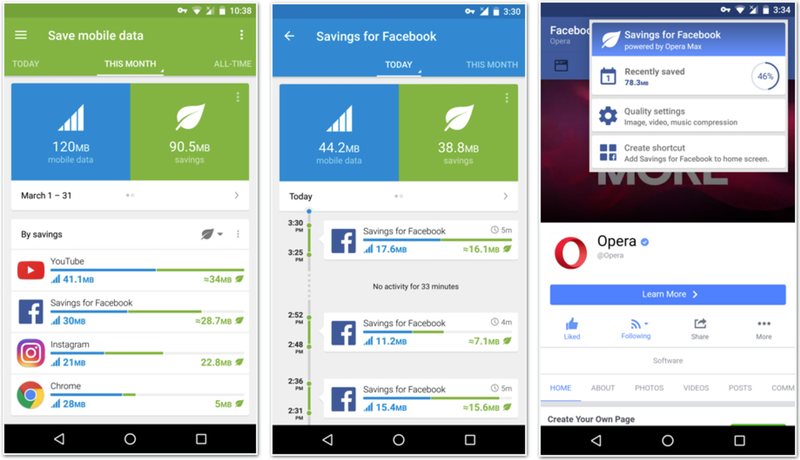 With more than 500,000 installs, Max was a popular service — and it gave Opera quite a bit of insight into how people used their phones (though given that its advertising arm wasn’t part of the sale, the company may not be interested in this data anymore). It’ll be interesting to see what this means for a service like Opera VPN, though. While both Opera Max and VPN offered somewhat similar functionality, their emphasis was quite different and if the company decided that Max isn’t at the core of its strategy anymore, then Opera VPN could be heading to an untimely end, too. Max has now been delisted from the Google Play store; while users who have already installed the app will be able to use it for a while longer, the servers that power it will likely go offline in the near future.